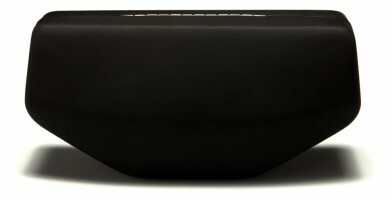 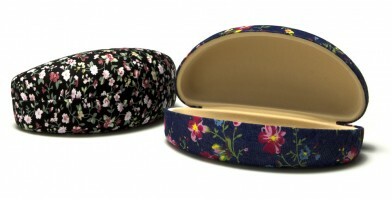 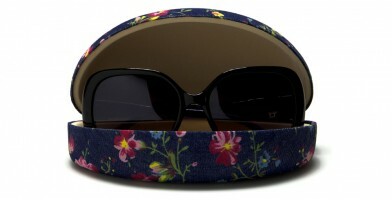 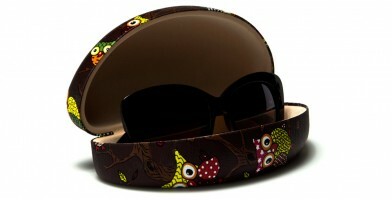 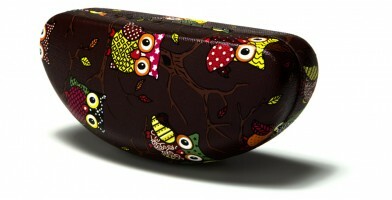 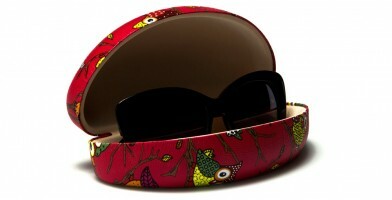 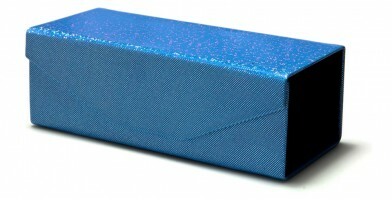 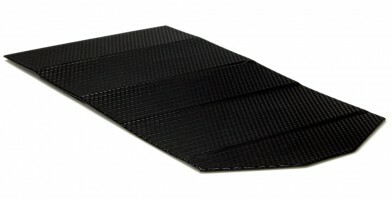 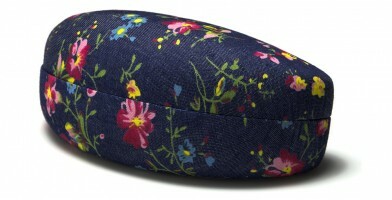 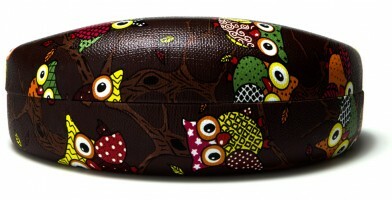 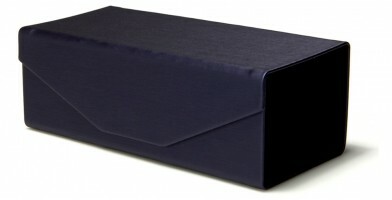 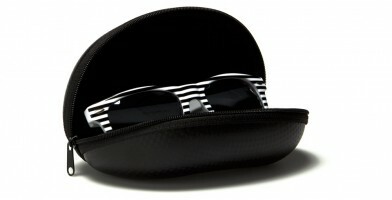 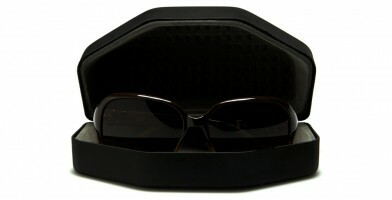 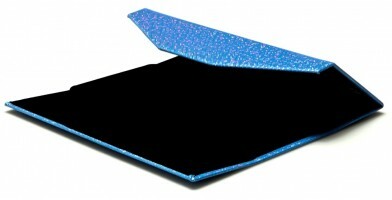 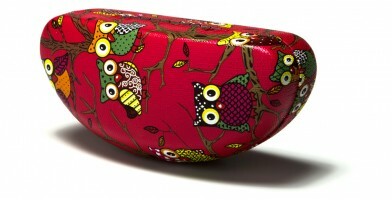 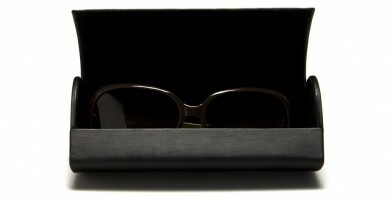 Olympic Eyewear offers a wide selection of brand name sunglass cases wholesale. 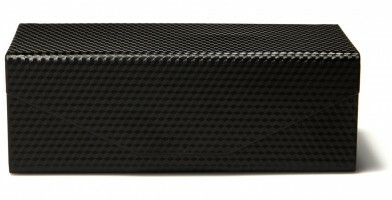 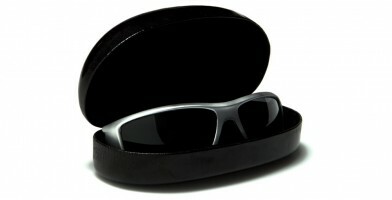 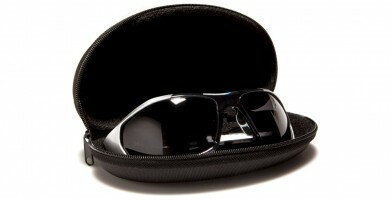 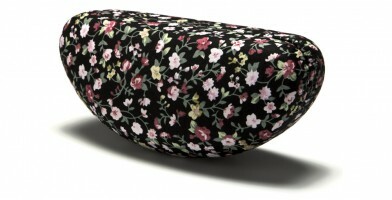 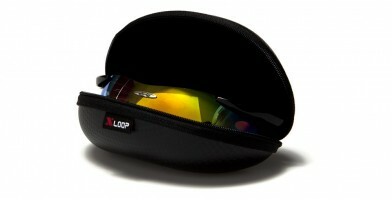 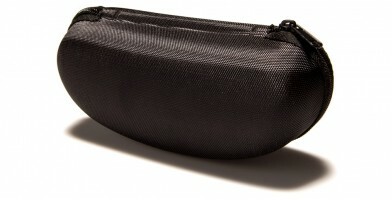 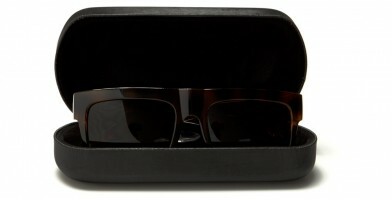 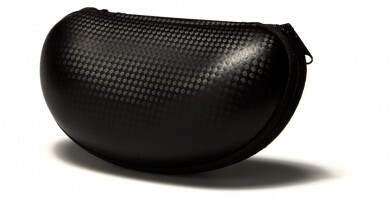 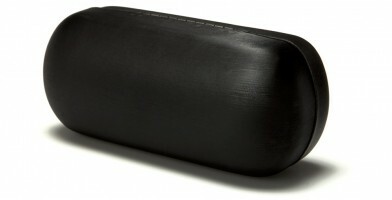 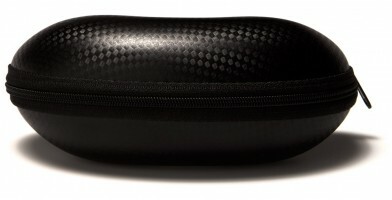 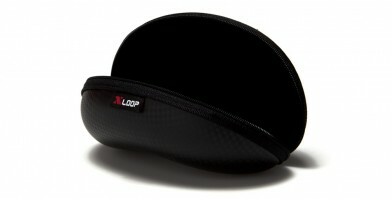 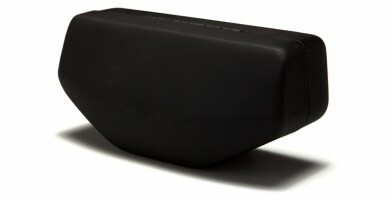 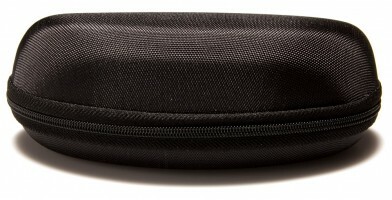 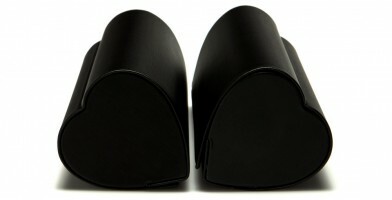 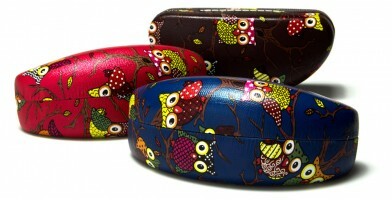 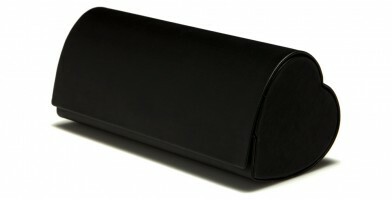 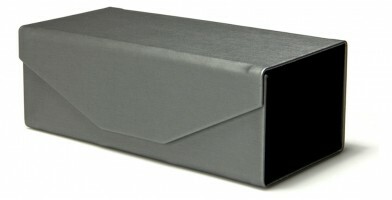 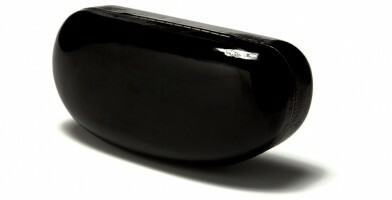 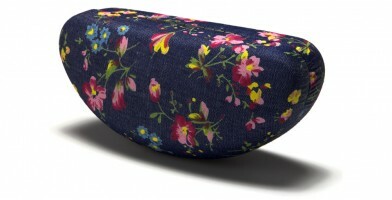 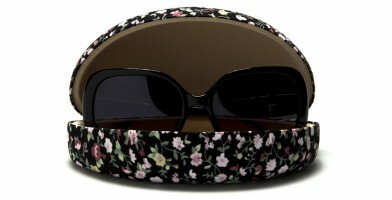 These hard-shell sunglass cases offer the ultimate protection from scuffs, scratches, debris and seating mishaps. 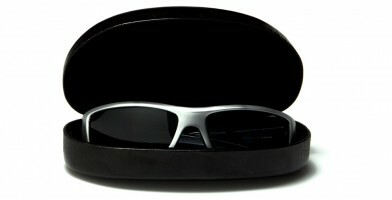 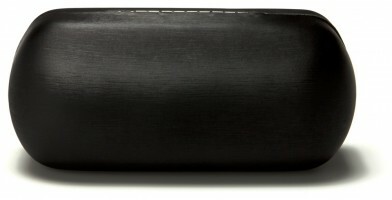 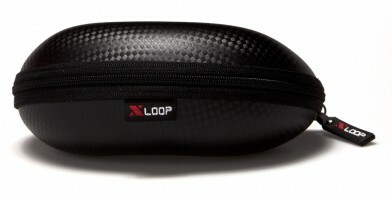 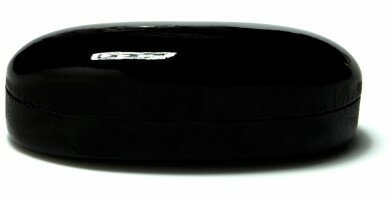 Whether it is a zip-around style or traditional clam-shell cases, Olympic Eyewear offers several name brand sunglass cases, including Arctic Blue, Biohazard, Khan, Locs and X-Loop sunglasses. 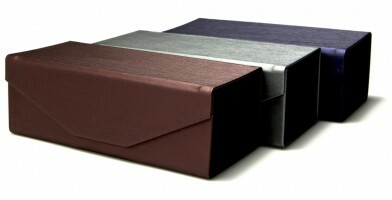 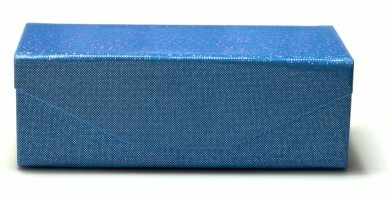 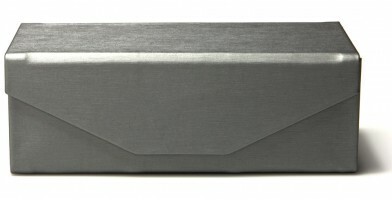 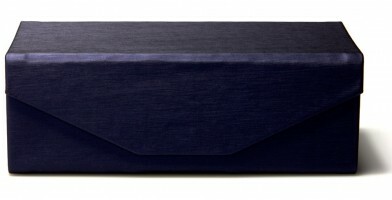 Cases are available in bulk by the dozen and include a variety of designs, colors, shapes, sizes and styles in the assortment.